Suitable for commercial use, this higher quality connectable system uses durable rubber cabling, and innovative bulb sealing technology, meaning these lights are built to withstand changeable weather conditions and prolonged outdoor use. Why is ConnectPro so good? Power an amazing 7600 LEDs from a single plug. All ConnectPro products come with a 2 year warranty. Any ConnectPro products can be connected together. 120 LEDs per 5 metre length. 50 LEDs per 10 metre length. 34 static LEDs and 6 flash bulb LEDs per 5 metre length. 68 static LEDs and 12 flash bulb LEDs per 10 metre length. Our ConnectPro 240v range packs a punch! A powerful source for your garden or home. 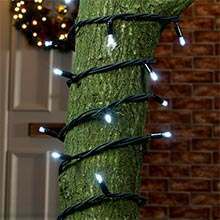 Get creative, in place fairy or festoon lights in hedges or flower beds, wrap lights around trees or bring forward lighting towards your walkway. Introduce them into your home! Create a warm feeling towards your household, whether it’s in your living room or master room, these high-quality lights really contribute towards welcoming any family or guests. These superior connectable lights use durable rubber cabling, which is perfect when battling against bad weather conditions. 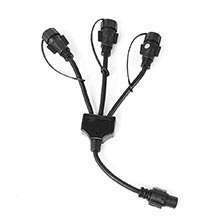 We have a wide range of connectable lights, all of which are perfect for all general use. 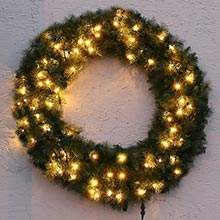 Fairy lights are seen outside and inside, there easy to set-up and deliver a great visual towards your home or garden. Icicle lights offer a trickle-down kind of look, hence the name icicle. They are perfect for all occasions but stand out the most around the festive, Christmas period. 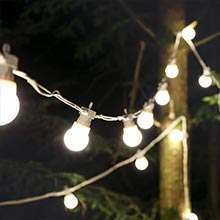 Festoon lights are powerful and help brighten up any garden or home, feel relaxed with these excellence bulbs bringing your home with ease. 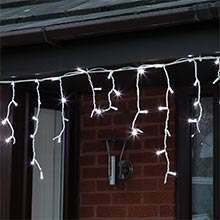 Silhouettes lights are the perfect festive light for your garden during the festive period. 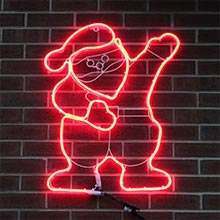 These LED lights help invite the Christmas spirit in towards your home and also give out a warm positive vibe to others.